In LTE networks, the eNodeB is the most critical piece of network infrastructure. If a product, feature, or new release hasn’t been verified by sufficient performance testing, the eNodeB vendor and their customers may face serious consequences. Testing for long durations and with massive UE connectivity uncovers issues that won’t be revealed by initial rounds of functional testing, but can cause major network outages if not detected and resolved in a lab setting first. For Network Equipment Vendors, functional testing is a critical part of initial product development. However, verifying the performance of later versions and additional features requires less resources for functional testing, and more resources for high-capacity, long-duration performance testing. Generating and managing the enormous volume of data for simulating high numbers of active UEs requires tools with market-proven stability. If a vendor’s testing tools are unreliable against real-world capacities, their products and features will be too. 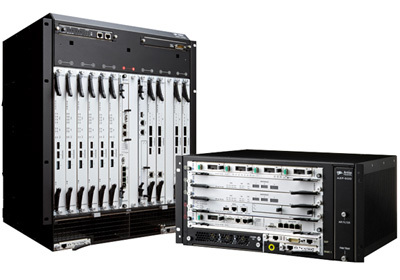 Artiza’s DuoSIM-A LT is already in test labs around the world, providing testing solutions for equipment that handles some of the most challenging Radio Access Network operating environments.